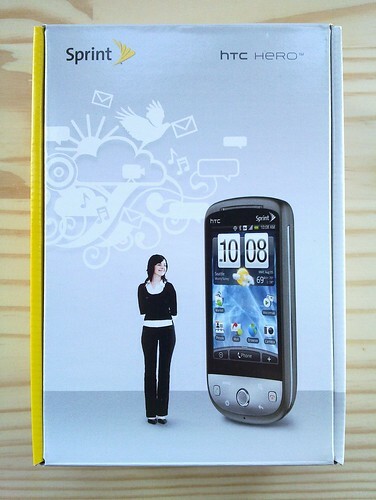 What’s the first Android device with CDMA and the Sense UI? The HTC Hero, US version, of course! Does anyone know which type of video information are supported? I keep in mind the Intuition solely may dl 3gp using opera mini. I downloaded the twist ap, possibly that’s the problem? How can I watch videos from sites apart from youtube? Which file types? Usually I’m given the option of 3gp or mpeg4. Cannot get either to work. Thank you for your time! Rattling I wish I used to be eligible for the improve to EVO!